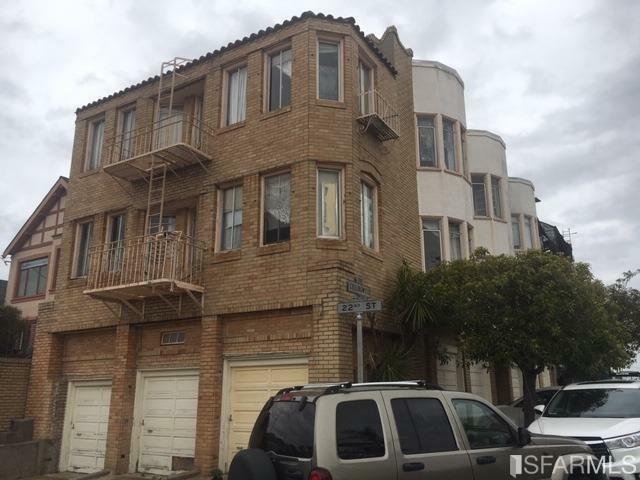 Eight units in excellent Eureka Valley location. Eight individual garages. Some units have city and bay views. 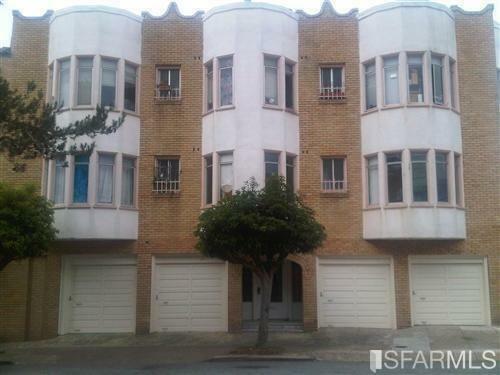 Near to the heart of the Castro, shopping, restaurants and transportation. 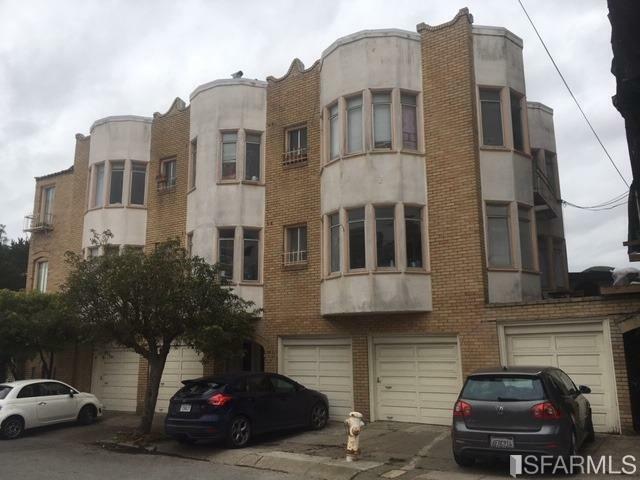 Listing provided courtesy of Edward Mullins of Mullins & Co..